Times like right now can be confusing to navigate for individual investors, but take a cue from the big boys and use the dips to go shopping. 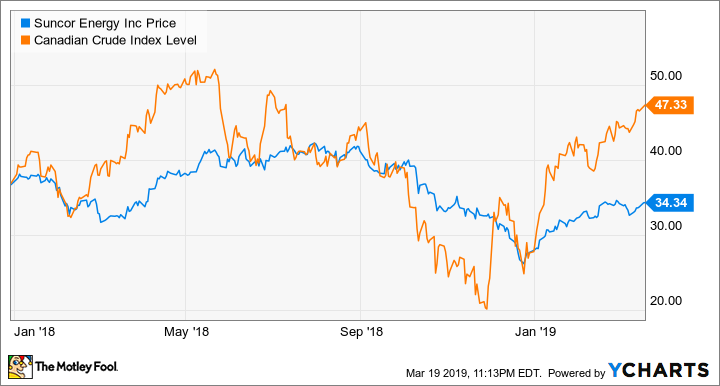 Here are two assets that were the desire of professional money managers and one that Warren Buffett recently made a move on: SPDR S&P 500 ETF (NYSEMKT:SPY), CVS Health (NYSE:CVS), and Suncor Energy (NYSE:SU). Check out the latest earnings call transcripts for CVS Health and other companies we cover.